Possibility to recreate a complete casino night themed party. 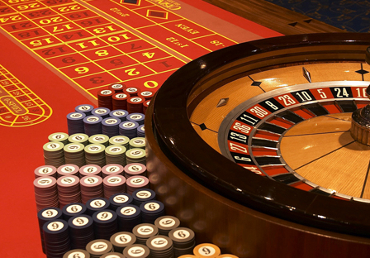 Rental of genuine casino games such as blackjack, poker, roulette, craps, punto banco, stud poker, crown and anchor. Casino’s professional croupiers will give guests a unique gambling experience. This entertainement can be organised in a location which will be exclusively rented for your clients.